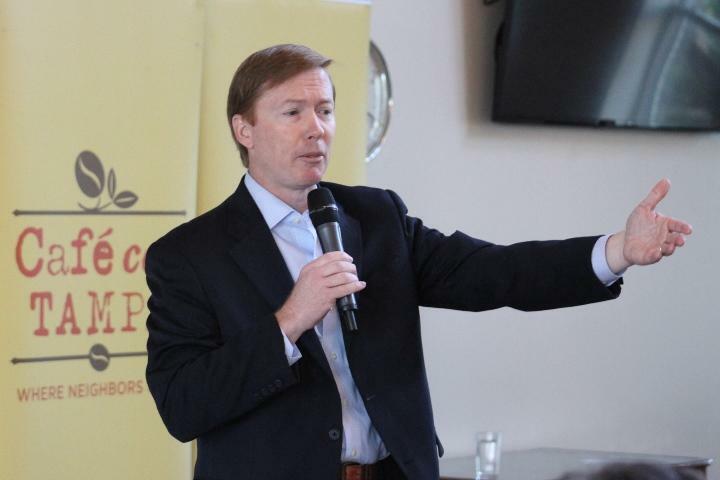 Agriculture Commissioner Adam Putnam made his pitch for governor before a group of civic leaders in Tampa Friday morning. Putnam laid out his vision for education reform before taking questions from the audience at Cafe Con Tampa. He called for increased funding for technical colleges and vocational training in Florida's middle and high schools. 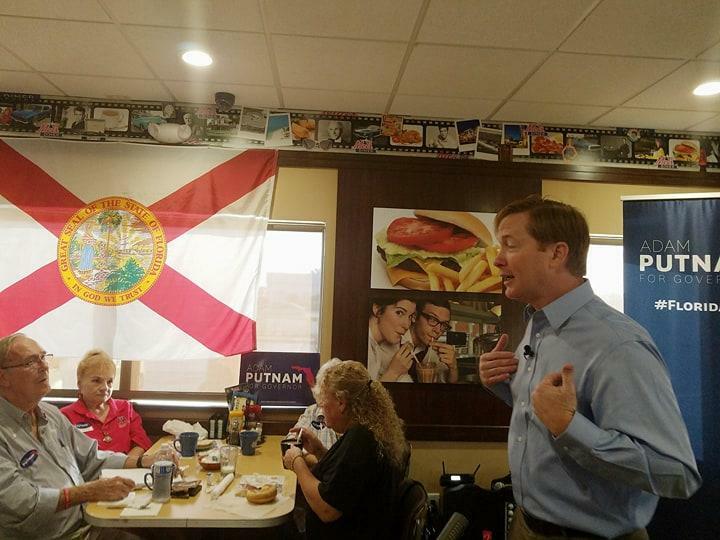 Florida Agriculture Commissioner Republican Adam Putnam made a campaign stop in Fort Myers Tuesday in his bid to be the next governor of Florida. 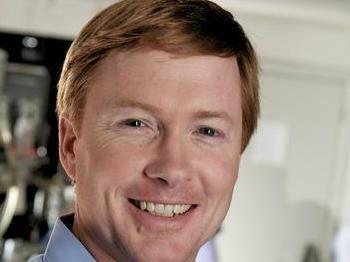 Florida Agriculture Commissioner Adam Putnam, the leading Republican candidate for governor, said Tuesday that Americans don't need to fight about Confederate statues and should instead focus on fighting the country's 21st century enemies. 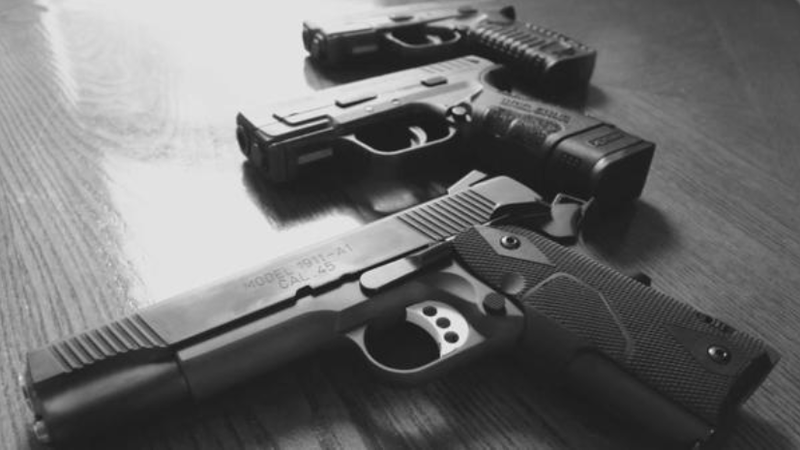 Agriculture Commissioner Adam Putnam is touting a two year old program fast tracking concealed weapons permits for veterans and National Guard members. And the Republican is mulling whether he’d expand where those licenses are valid if he wins the governor’s race.